Please contact me regarding the 2019 Reitnouer - Stock# 049722 for sale at TruckerToTrucker.com. Take a look at this 2019 Reitnouer. It is Stock# 049722 at TruckerToTrucker.com. 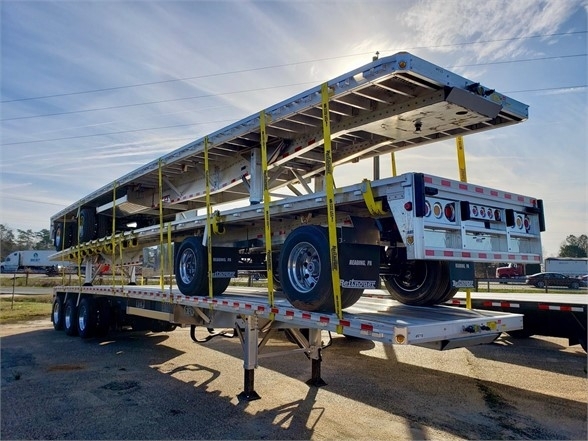 10'2" AXLE SPACING CAL AND CANADIAN LEGAL - 40' FROM KINGPIN TO REAR AXLE IN CLOSED POSITION 30" KINGPIN ELECTRIC DUMP VALVE ON REAR AXLE 12 STRAPS CALL FOR MORE INFORMATION AND PRICING!